For years, there has been a strong focus on modernization across government, however striking a balance between innovation and service to citizens has proven to be difficult. 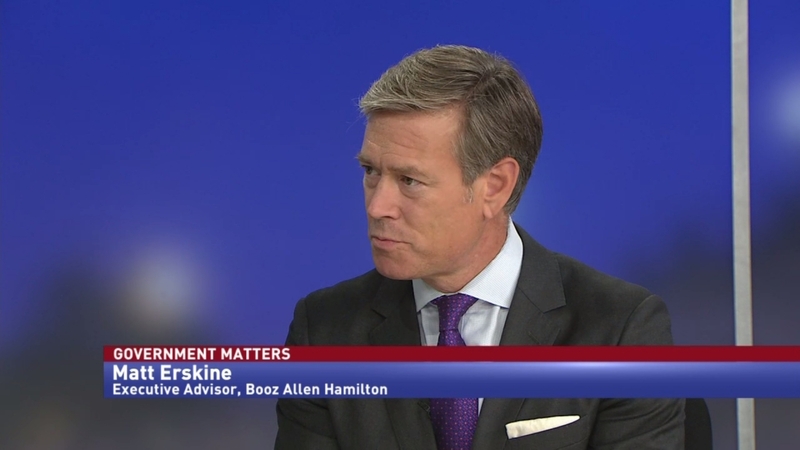 Matt Erskine, executive advisor sits down with Government Matters’ Francis Rose to talk about what he has learned at his time at the Department of Commerce that could apply to the current administration’s efforts. Read and watch the full episode, here. Interested in learning more about how Booz Allen is taking a fresh look at government systems? See here.